Vince and Phil debrief about their experience attending the Star Trek Mission New York convention during this 50th anniversary of the franchise. 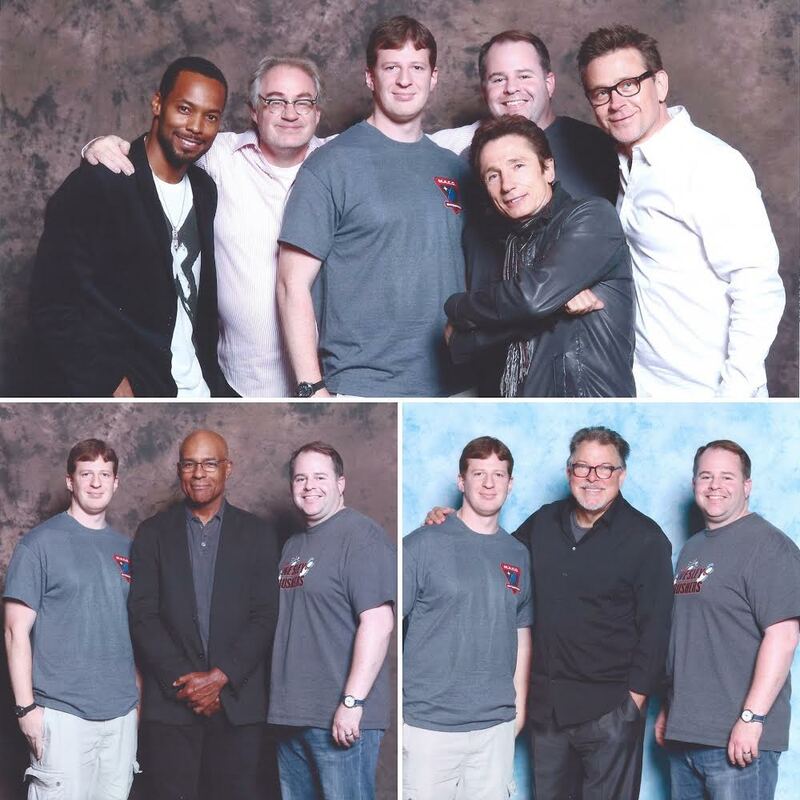 Many thanks to Jonathan Frakes, Michael Dorn, Anthony Montgomery, John Billingsley, Dominic Keating, Conner Trinneer, and all those involved with Star Trek Mission New York for a great time. Click here to download Episode 70. This entry was posted in Nerding Out, Podcasts, Star Trek, Television and tagged geek, gene roddenbery, itunes, nerd, nerding, nerdist, podcast, podcasting, star trek, star trek convention, star trek missions, startrekny, tv by threedrinksinpodcast. Bookmark the permalink.